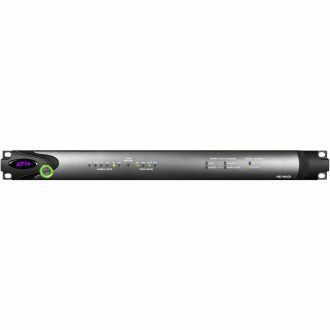 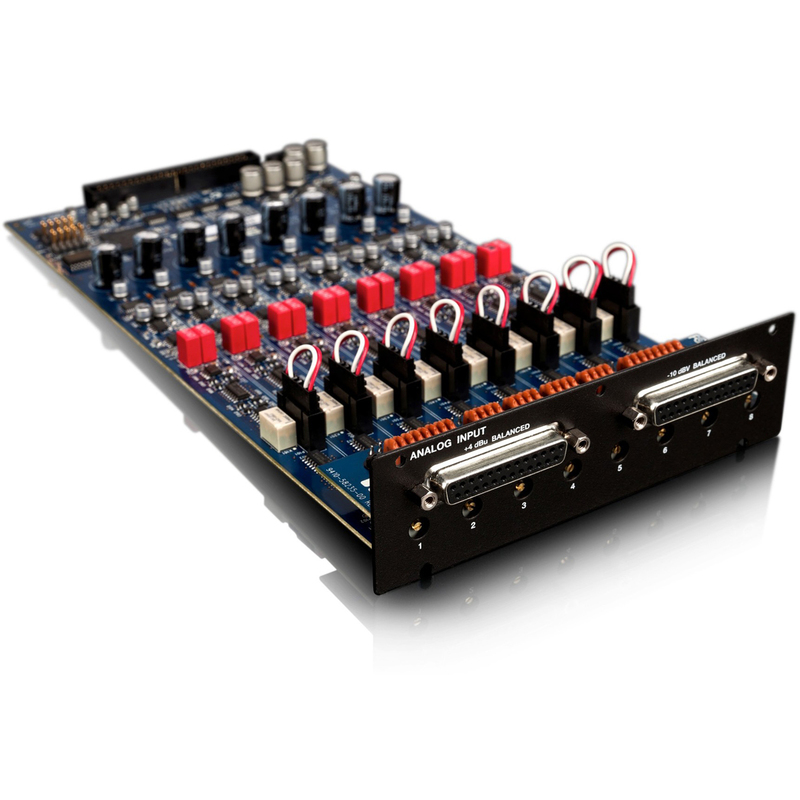 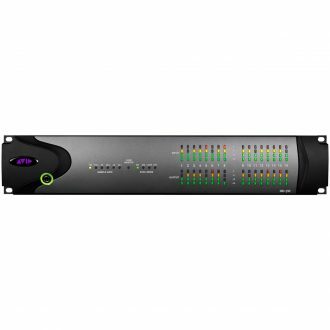 Expand your I/O capabilities with Avid Pro Tools HD I/O AD Expansion Card. 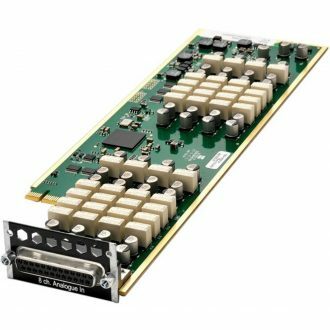 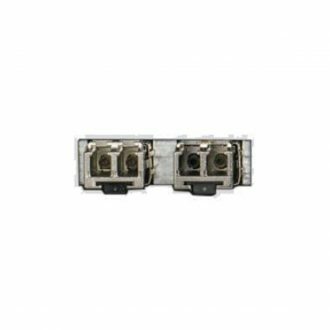 For starters, these expansion cards sport all new convertors that are even better than the previous incarnations. 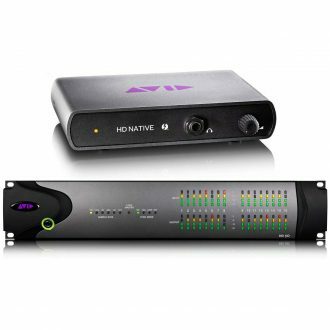 Then Avid decoupled the power supply from the convertors, further enhancing sound quality and decreasing jitter. When coupled to your choice of compatible Pro Tools|HD interfaces (and their sonic enhancements), the world’s leading audio production system just got better! 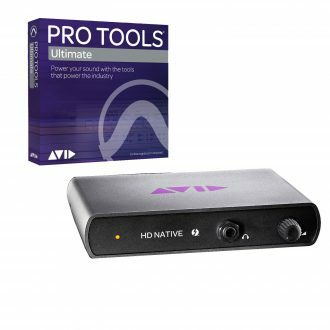 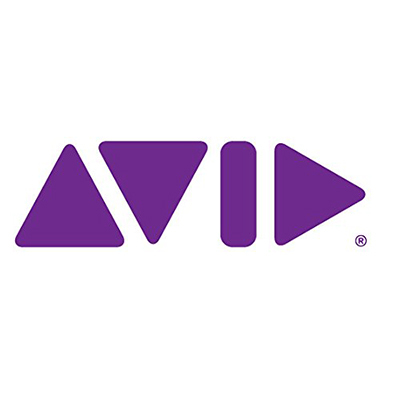 This is an Avid Pro Tools|HD Expansion Card for analog-to-digital conversion.